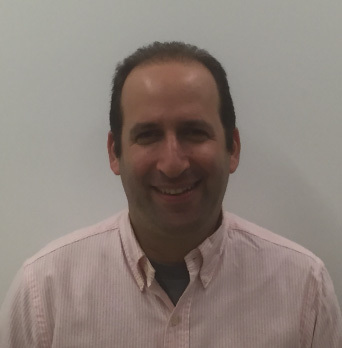 Shai is a serial entrepreneur, with over 15 years of experience in Algorithms/Research. He co-founded VeloQuant, a proprietary high-frequency trading company, which brings a unique combination of expertise in Scientific Financial Trading and top edge technology. VeloQuant deploys financial mathematics, Artificial Intelligence, Pattern Recognition and Proprietary Trading techniques using hardware and software engineering for various derivatives markets. He worked in companies such as IBM Research and Kodak Research, and developed a medical device to treat early-stage lung cancer, which was sold to Covidien/Medtronic. He has 4 Academic Degrees (Technion, Swiss Federal Institute of Technology, Princeton), and is a Mentor in 3 Startup Accelerators (TechStars, 8200 and Technion Drive). Shai was also the co-founder of ConnecTLV, a volunteering project which assists young immigrants integrate in central Israel. A seasoned executive with extensive leadership knowledge of turning around and delivering global technology programmes using 25 years of cross functional experience. Demonstrating visionary leadership and distinguished performance in a range of leadership roles, across multiple geographies and supporting multiple business units. Decisive, commercial, solutions-focused, and resultsÐoriented. He's held positions of leadership in Barclays Bank, HSBC and other companies in the UK, UAE, Netherlands and India. Bhushan Sonkusare is Vice President with Publicis.Sapient India and currently leads business consulting, digital transformation and Fintech. 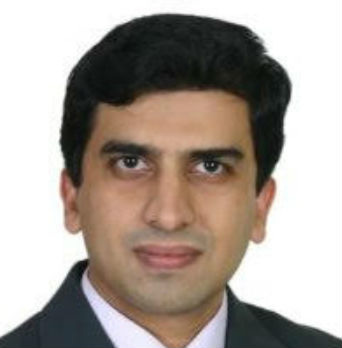 He has 17 years of leadership experience partnering with CXOs to define strategic goals, provide thought leadership, steer consultative solutioning and drive technology innovation for 7 out of top 10 wall street houses across US, Europe, and APAC by building business facing consulting and technology innovations, capabilities and delivery organizations, driving Inception-to-delivery of digital transformation, strategic technology initiatives and FinTech products development leveraging mobile, big data analytics, blockchain, high-performance grid, and cloud compute. 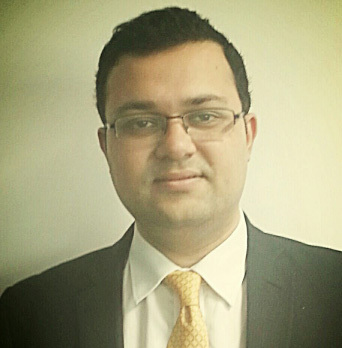 Shrirang has extensively worked in the field of investment banking and private equity. He is a Founder and CEO of ORIGA Leasing one of the first FinTech asset leasing companies for high growth oriented companies with philosophy of access to finance. ORIGA Leasing is instrumental in providing highly innovative asset leasing solutions to in the sectors such as healthcare, manufacturing, sanitation, water, energy and services. It is one of the first leasing companies to extensively leverage technology for providing complete Asset Life Cycle Management (ALCM) to its clients. His expertise lies in advising and nurturing growth oriented companies across financial and strategic areas. Over his 12 year experience in financial services, he has worked with several companies in the domains of business plan and strategy formulation, financial modelling and budgeting, fund raising, private equity investment and post investment asset management. He has worked with CEOs and management of several companies in building up a robust growth strategy. He is a TiE Charter Member and part of the core working committee working for FinTech. 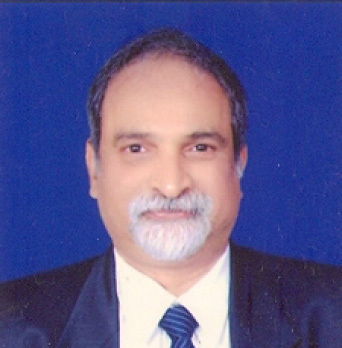 He has been a visiting faculty to many business schools in Mumbai in the area of corporate finance and valuation. He has been a speaker at various conferences in India for prestigious institutions such as ICAI, various chapters of CII and SME Chambers and various international conferences. 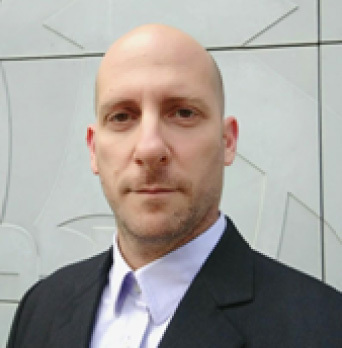 Reuven has over 10 years experience in financial markets where he managed traders and risk managers for online trading firms and investment houses. In recent years Reuven founded a Blockchain Reputation Management platform and later became the Chief Risk Officer for a micro lending startup with operations in Sub Saharan Africa. Reuven holds an M.Sc in Financial Mathematics from Bar-Ilan university, and a B.Sc in Mathematics from the Hebrew university of Jerusalem. Passionate about making an impact, Reuven finds the startup landscape in India fascinating, and he's working to bring the Israeli and Indian communities closer. 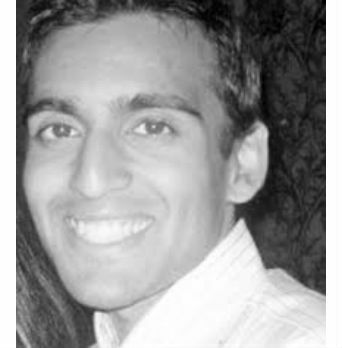 Rajat is part of the Bangalore Investing Team of Matrix Partners. His areas of interest include Education Tech, Fin Tech, Gaming News, and Media & Entertainment. His current investments are in Chumbak, Dailyhunt, Finomena, LimeTray, Razorpay, Siesta Hospitality & W Women's Wear. From a young age, Rajat has always been determined to pursue excellence. A Gold Medalist in school, a Silver Medalist at IIT, and, again, a Gold Medalist at Indian School of Business, Rajat's academic record speaks for itself. Post IIT, Rajat joined McKinsey as a management consultant, where over a five-year stint he worked on developing insights for multiple sectors, specializing in telecom and IT services. 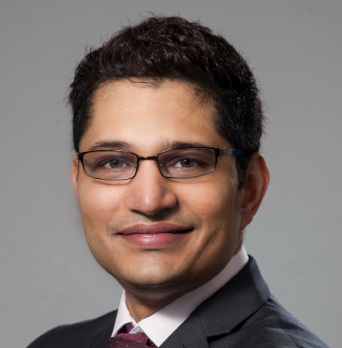 During his stint at McKinsey, Rajat worked on several topics that are relevant for start-ups - for example, setting up a lean organization, institutionalizing a strong performance management system, leveraging technology to drive sales force effectiveness, maximizing marketing RoI, fundamentally achieving a lower cost base and many more. Additionally, Rajat has spent time helping streamline his own family business (a SME in Delhi) and has hands-on experience in operations, sales and marketing. 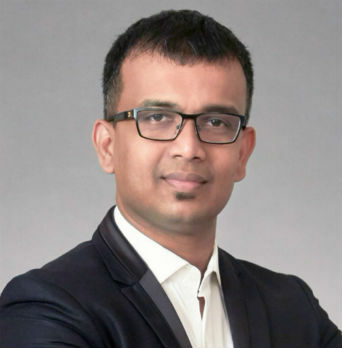 At Matrix, Rajat is looking to work with leading entrepreneurs, helping them build their businesses and tap the full potential of the consumer-tech opportunity in India. Shubhanga Prasad comes with over 7 years of professional experience predominantly in Business Management and Strategy and has a keen interest in new-age technology. Currently, he is leading the YES FINTECH initiative, part of which is the bank's Business Accelerator Program for Financial Technology startups. At YES BANK, Shubhanga has been instrumental in initiating and designing a pan-bank CRM system - a technology platform for Sales, Service and Marketing management across Corporate and Retail units. Besides, he has also worked on the bank's International Expansion strategy & on the operationalization of the bank's first IFSC Banking Unit (IBU) at Gujarat International Finance Tec-city (GIFT). Prior to YES BANK, he has also worked as an Engineer in General Motors Technical Center, Bangalore. Shubhanga is a University Gold Medalist in B.E. Mechanical from PESIT, Bangalore [Visveswaraya Technological University, Belgaum] and has completed M.B.A in Finance from SCMHRD, Pune [Symbiosis International University, Pune]. 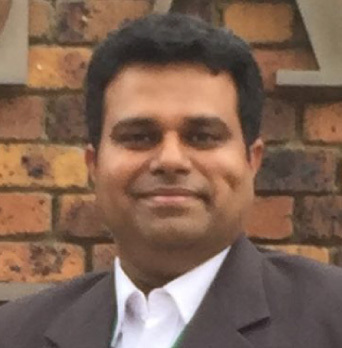 During his leisure time, Shubhanga advises startups on their Business Models and teaches Financial Modeling as a Visiting Faculty in SCMHRD, Pune. Nanda Kishore is a marketing specialist with over 20 years of progressive career having gained multi-domain experience, including 9 years in Financial Services & 9+ years in Services, Consumer Durables & FMCG. Nanda is a ÔStrategist' and has delivered a consistent track record in developing global markets, positioning products, product communication & launching brands with high brand visibility scores by devising & executing winning ideas, forging tie-ups & establishing beneficial relationships in maximizing growth. Nanda has gathered exposure as an Advertiser & Marketer with 360-degree market approach and as a Thought Leader with an overall business perspective. 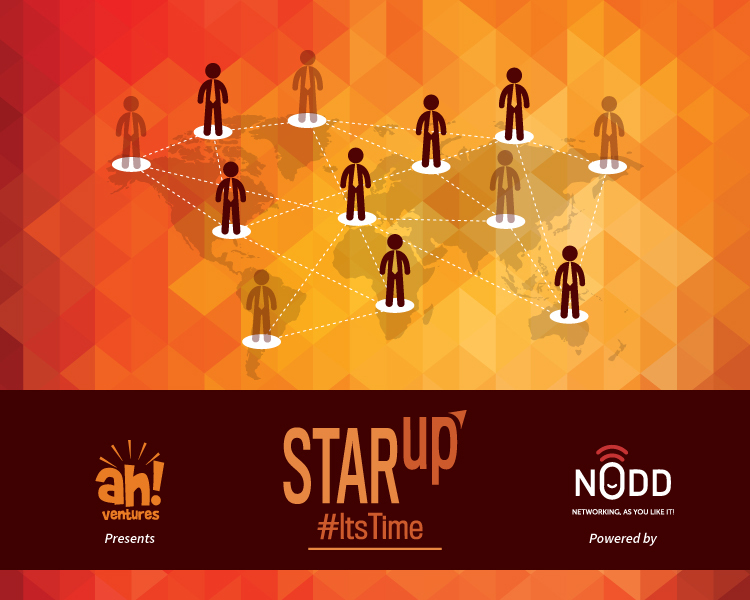 Nanda has recently co-founded a start-up called PoAncho (short for Positive Anchors), which is operating in the space of Financial Literacy and Financial Wellness. The organization conducts Financial Wellness Workshops in corporates and also provides advisory services through its parent company Dyota Solutions where Nanda is a Director. Dyota is a SEBI Registered Investment Adviser. Nanda has worked with a multitude of brands while in Advertising and Marketing including leading agencies like Lintas Advertising & Contract Advertising. He was heading Marketing for Sundaram Mutual, Bharti AXA Mutual Fund and Abacus (Seychelles) before starting his own venture. Nanda has co-founded PoAncho (short for Positive Anchors), which works in the space of Financial Literacy for anyone of ages 6 to 60. A mix of offline workshops and by digitizing & gamifying Financial Literacy, PoAncho hopes to reach to a multitude of people and help them develop a key life skill which the current education system lacks. 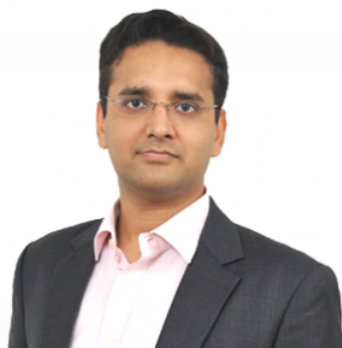 Nanda is an alumnus of IMT, Ghaziabad where he topped the Marketing Stream and has recently graduated from INSEAD after having completed his Leadership Course.